If you're looking for cheap baby goods for your baby, here are some excellent stores you can go to to find them. 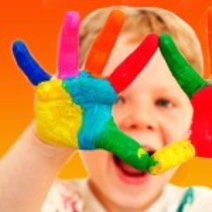 1) Kids Warehouse located in Carrum Downs takes baby and kids stock all the time. They steam clean all of their items and have put a reasonable price on all their goods. Prams and car seats and tested to make sure they will work and are not dangerous. The shop is always set out very nicely and very bright. The shop includes a toilet, breast feeding area and change table, and a little kitchenette. The store also offers a playroom for children who don't like shopping. 2) Baby Second Heaven is a shop located in the heart of Dandenong. 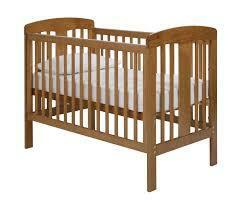 Second heaven sells just baby furniture such as cots, bassinets, walkers, highchairs, prams, the lot. The products are not cleaned or serviced but they are sold at a good price. 3) Hand Me Downs is a colourful store located in The Basin on Forest Road. This store sells preloved and new baby and kids clothes, car seats, prams, bassinets, cots, the lot. 4) Tomorrow's Child is a store located in Malvery East which sells preloved baby and children's clothes. You can go in and grab yourself a bargain: right now there is a 30 percent off clearance sale.